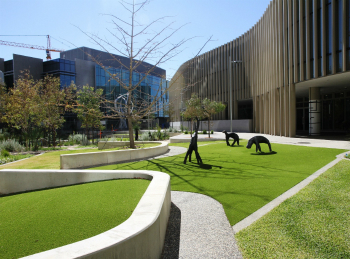 Fiona Stanley Hospital is Western Australia’s flagship health facility. As the major tertiary hospital in the south metropolitan area, we offer a high standard of patient care to communities south of Perth and across the State. A leader in clinical care, research and education, our hospital is supported by an innovative design that uses the latest scientific, technological and medical developments to help us provide the best possible care for our patients. You can view or print a copy of our Patient information booklet (PDF 1MB), however all information in this booklet is available on our website.